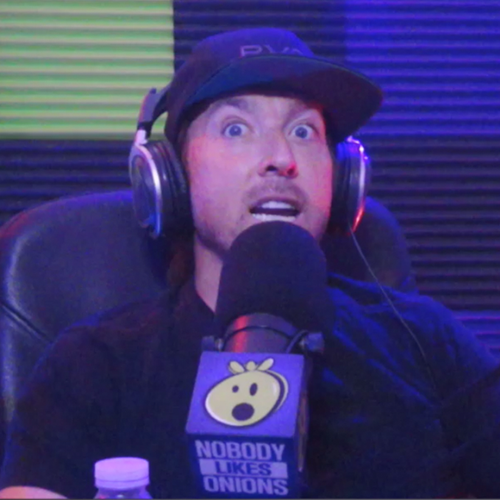 The hilarious Eddie Ifft joins Patrick in the studio to talk about a lot of stuff. Patrick is intrigued by some recent events involving old show guest Graham Elwood getting in a spat with Eddie. You may remember Graham from his Palm Strike Dance Party video. We talk about how to navigate comedy and social media in a climate of the #metoo movement and everyone being super sensitive. We talk about lying and embellishing stories, both on stage and off. Eddie gives Patrick some ides of what to expect in Australia, and also how and when it’s appropriate to appear racist in public.